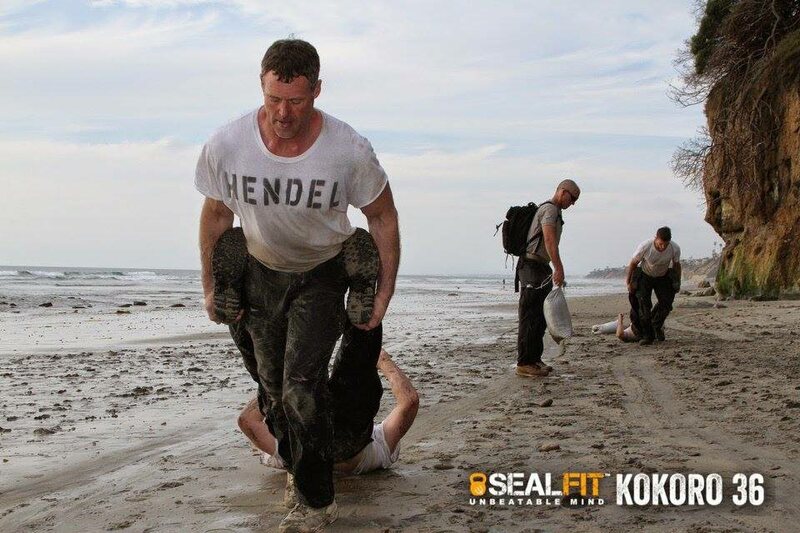 Any one interested in SealFit OPWOD join CoachA and Boomer at CrossFit Charlotte 10am. Strength: Bench Press – warm up then 5-5-5-5-5. Then, EMOM for 10 rounds do 2x Power Clean at 80% max. 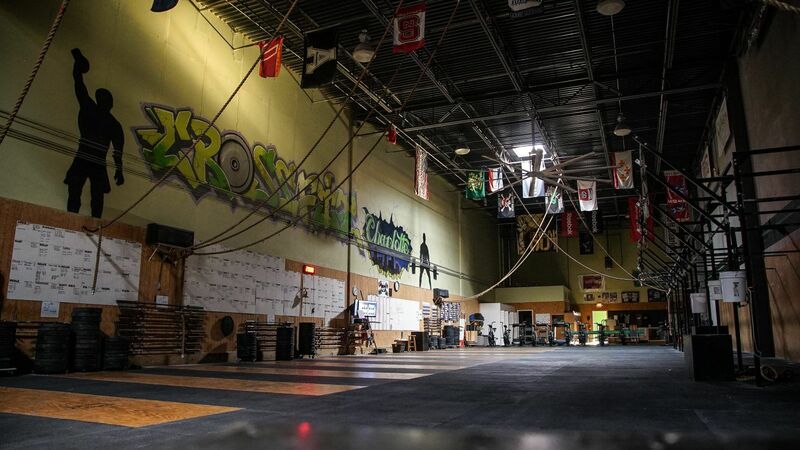 Stamina: Chipper not timed: 10x rope ascent, 60x renegade row (25#/15#), 400m WTD walking lunge (55#/35#). Durability: 1x mile sprint. 3 rounds – 15x WTD sit ups (45#/25#), 15x WTD back extensions (45#/25#). Warrior Yoga drills and Post SOP recovery.